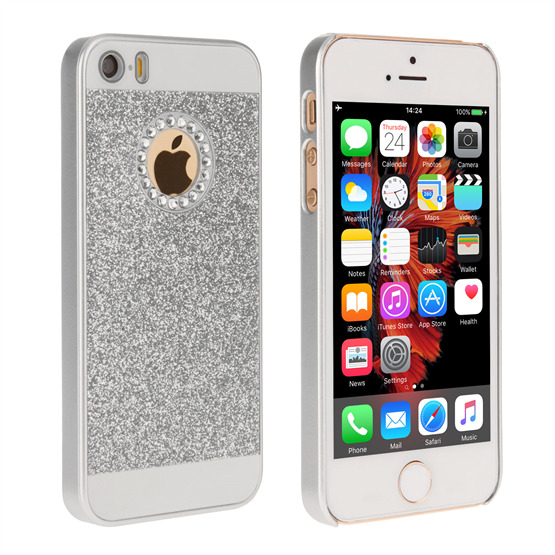 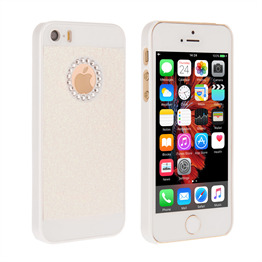 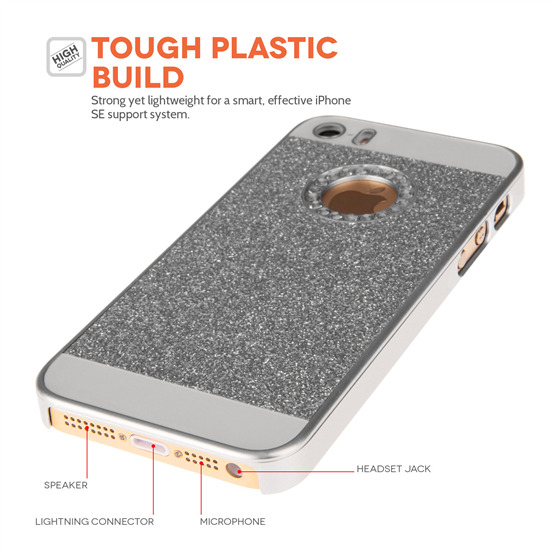 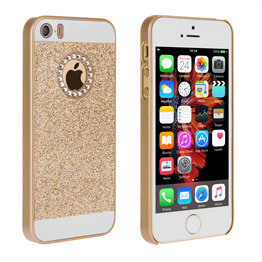 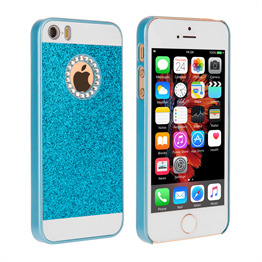 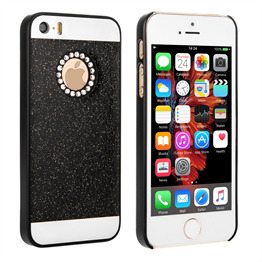 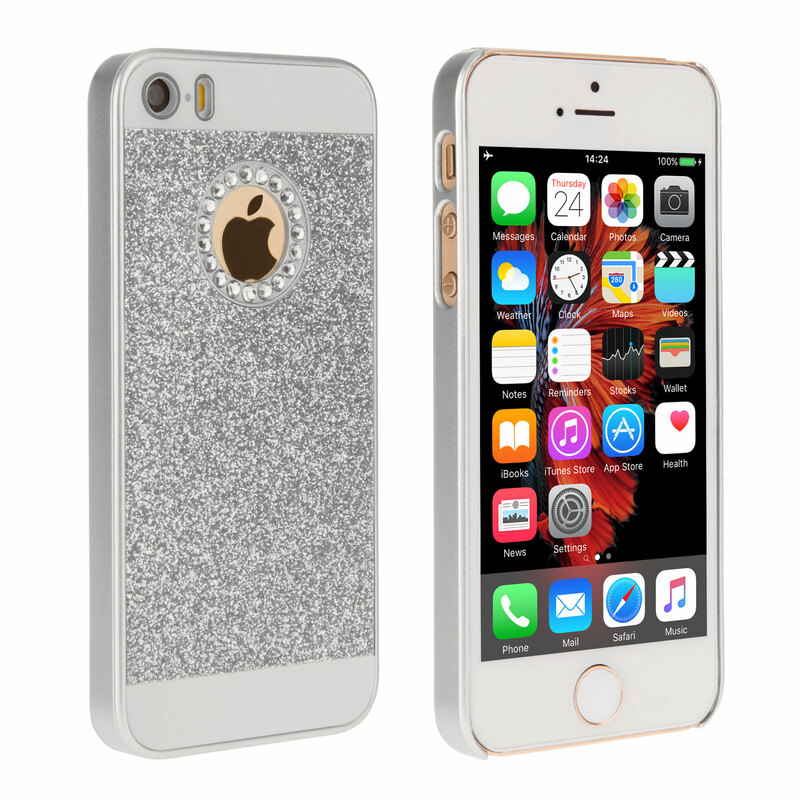 Impress your friends by showcasing your iPhone SE with diamante-laden silver YouSave Accessories case. 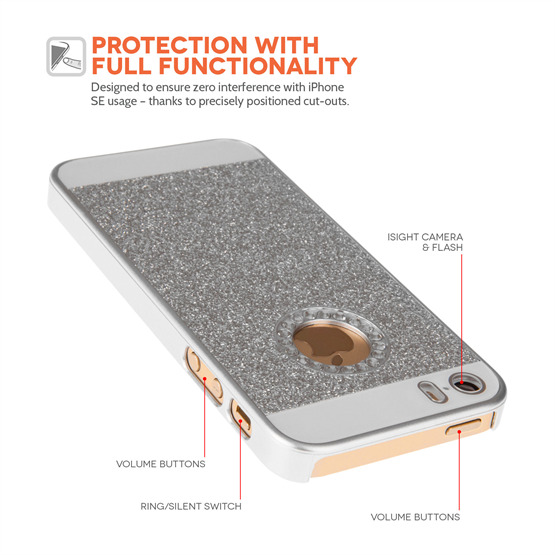 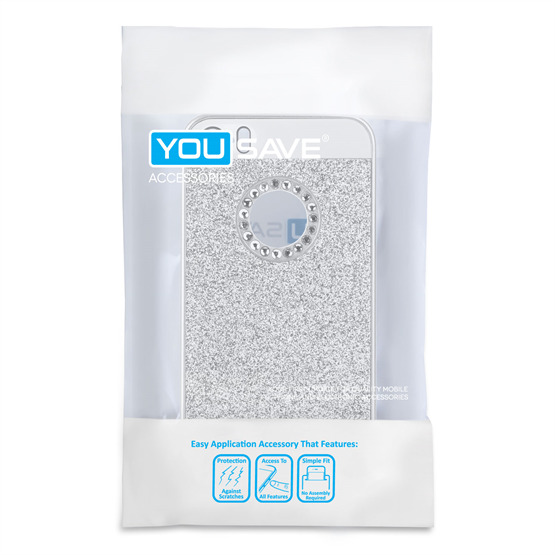 Flawlessly designed for an exact fit, the YouSave Accessories case gives full access to all the iPhone SE ports and buttons and provides thorough protection against knocks, drops and scratches. 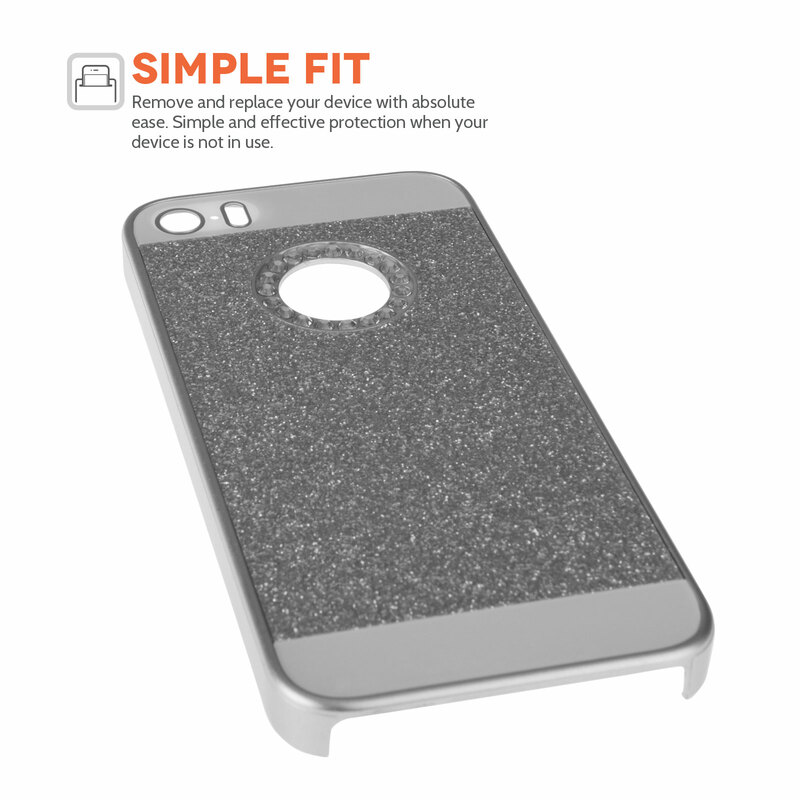 We'll also sent you a free screen protector for ultimate peace of mind.